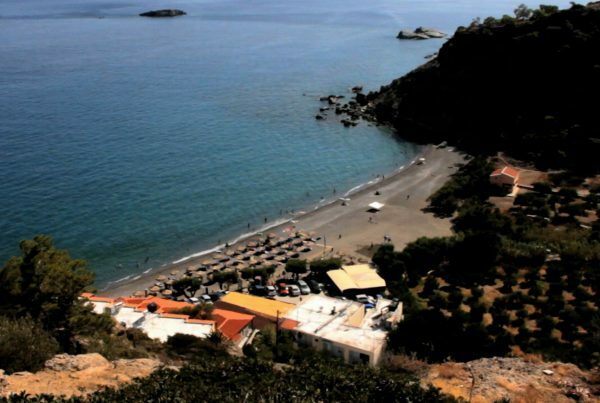 Plaka is a small community in the northeast of Crete, located in the stunning setting of the Mirabello bay close to the luxury resorts at Elounda and Agios Nikolaos. 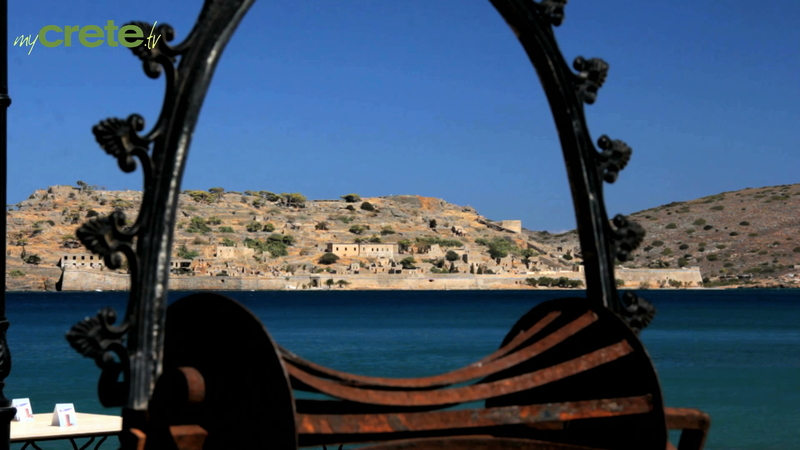 Facing the island of Spinalonga, its existence has been tightly linked to this leper colony, operative until the mid-50’s. 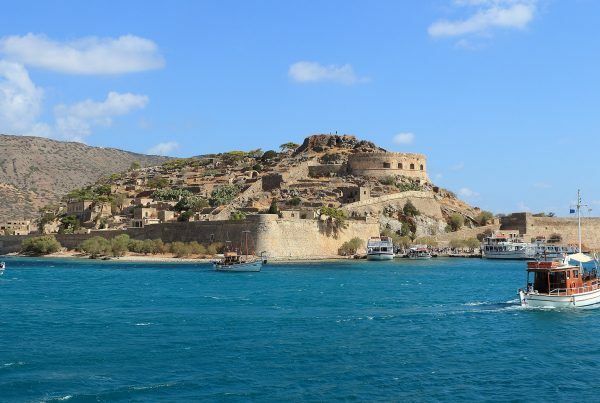 There are regular excursions to ‘The Island’, as Spinalonga is known thanks to the recent novel by Victoria Hislop and the Greek TV series by the same name. Plaka used to be a tiny fishing village and only a few years ago was frequented only by a small number of adventure seeking travellers. That has changed and a number of hotels and tavernas have sprung up but it is still a really nice and quiet place and will hopefully remain so for a few more years. 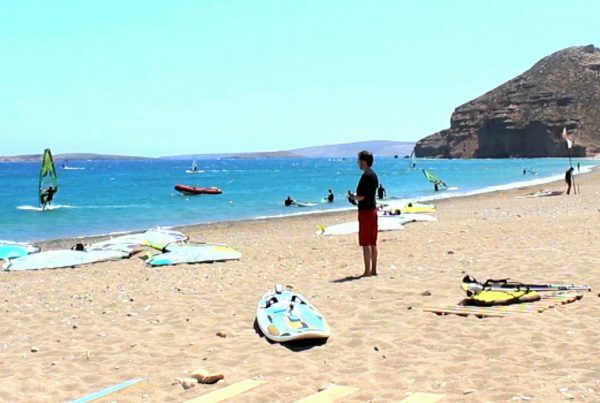 It is a perfect place if you are looking for a quiet tourist resort but very close to Elounda and Agios Nikolaos. If you want to combine tranquillity and a taste of cosmopolitan vacations. Needless to say that in touristy Elounda and Agios Nikolaos there are great opportunities for villas to rent, a perfect accommodation choice.